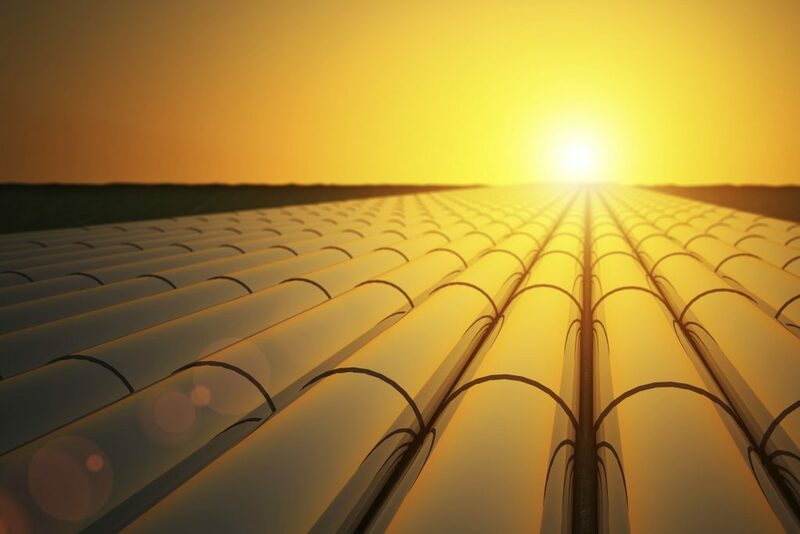 The Armadillo Tracks Sentinel™ system is a permanent monitoring solution for critical pipelines. The primary purpose of the Armadillo Tracks Sentinel system is permanent deployment of PureHM’s above-ground markers (AGMs) for tracking cleaning and inline inspection tools. The system is ideal for regularly-pigged pipelines or multi-pipeline corridors where conventional tracking methods are expensive and pose unnecessary safety risk due to frequent right-of-way (ROW) access. In these situations, permanent AGM installation and remote tracking using PureHM’s LiveMap software saves operators a significant amount in field costs, while making pig tracking safer. Permanent pig tracking eliminates field work during the tool run, as well as the associated safety risks for technicians on the ROW. 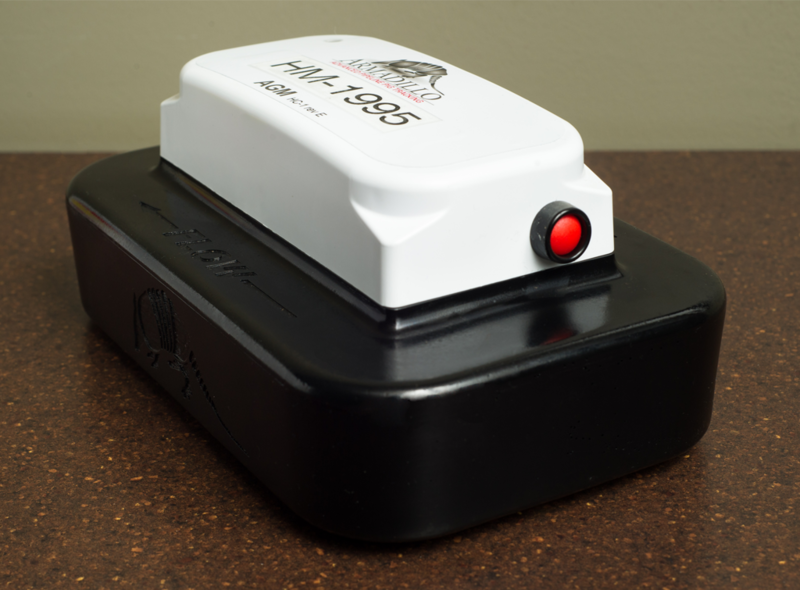 The Armadillo Tracks System tracks each pig with seven sensors and is the most reliable AGM on the market. 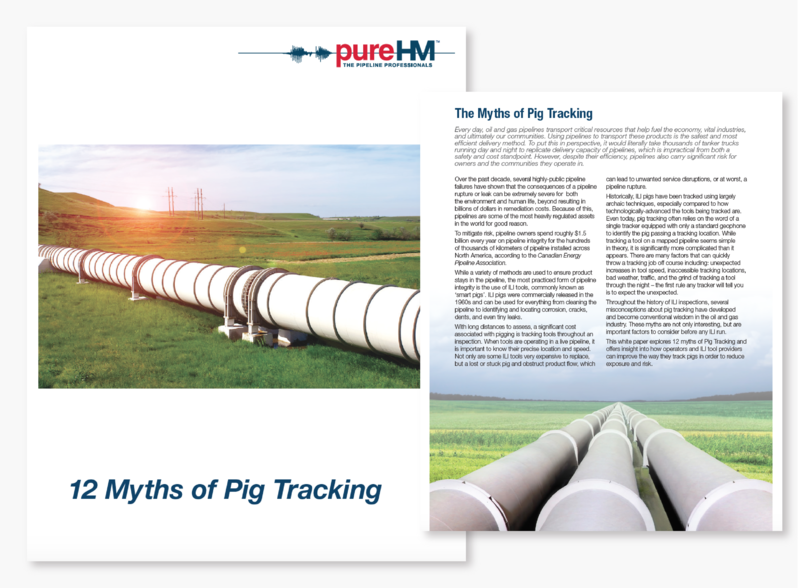 Permanent tracking is the most cost-effective method of tracking routinely pigged or multi-pipeline corridors.